Stevenage Borough Council has granted outline planning permission for the comprehensive redevelopment of Stevenage Town Centre. 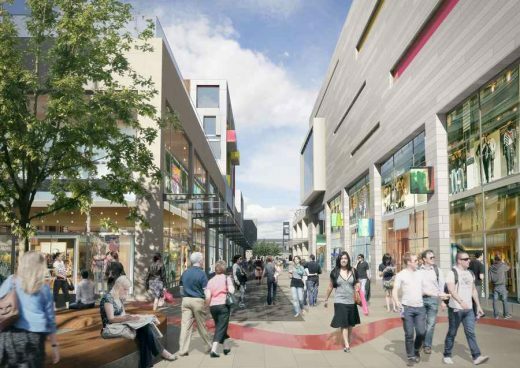 The £250m scheme designed by BDP on behalf of Stevenage Regeneration Limited aims to re-establish the town centre as a major retail, business and leisure destination. 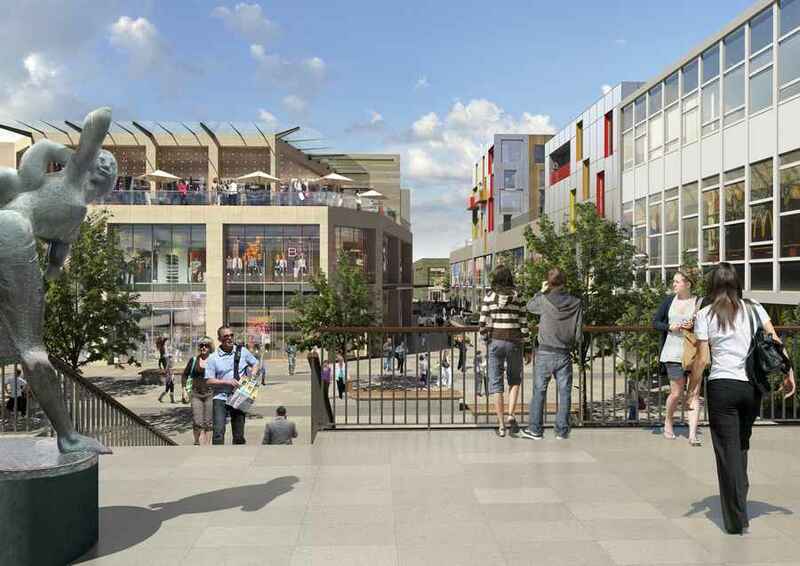 Proposals include new shops and restaurants, offices, a public transport interchange, a magistrates’ court, a hotel, and up to 120 new homes. Significant improvements will also be made to the town centre’s public realm and parking provision. A detailed application for enhancements to the Town Square Conservation Area has also been approved along with an associated listed building consent. The Town Square will be retained as an important focal point within the town and will be a gateway to a new town centre quarter. As Britain’s first post-war new town, Stevenage flourished in the fifties and sixties before declining in more recent years. The plans have been drawn up in accordance with a strong set of underlying design principles, bringing together the latest architectural and masterplanning initiatives and solutions, while respecting the town’s distinctive character. 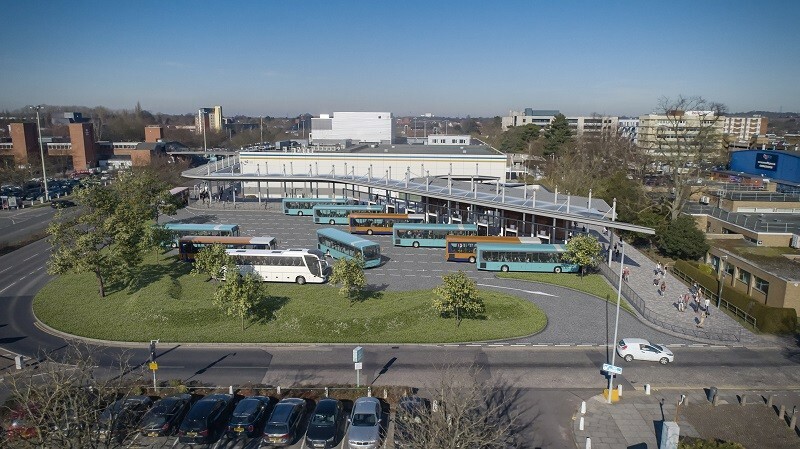 Award-winning professional services firm, WYG and leading architectural practice, Stephen George + Partners (SGP), are delighted to confirm their appointment by Stevenage Borough Council to design the new Bus Interchange.